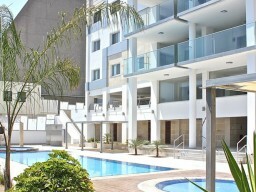 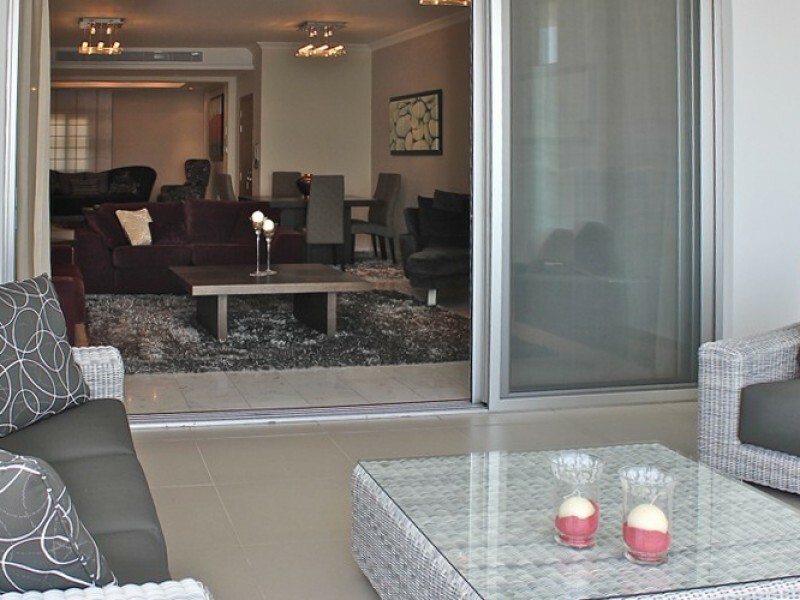 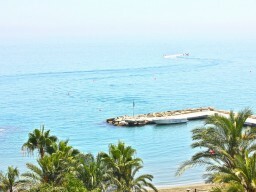 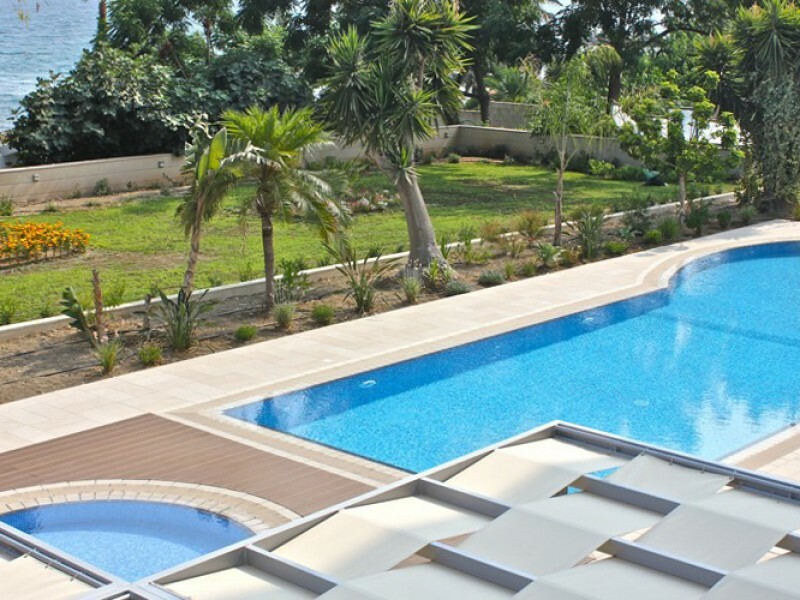 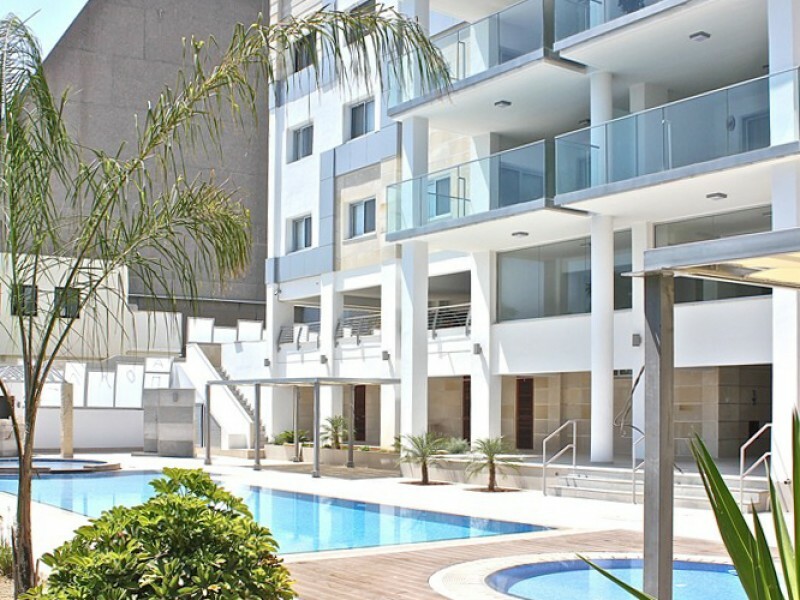 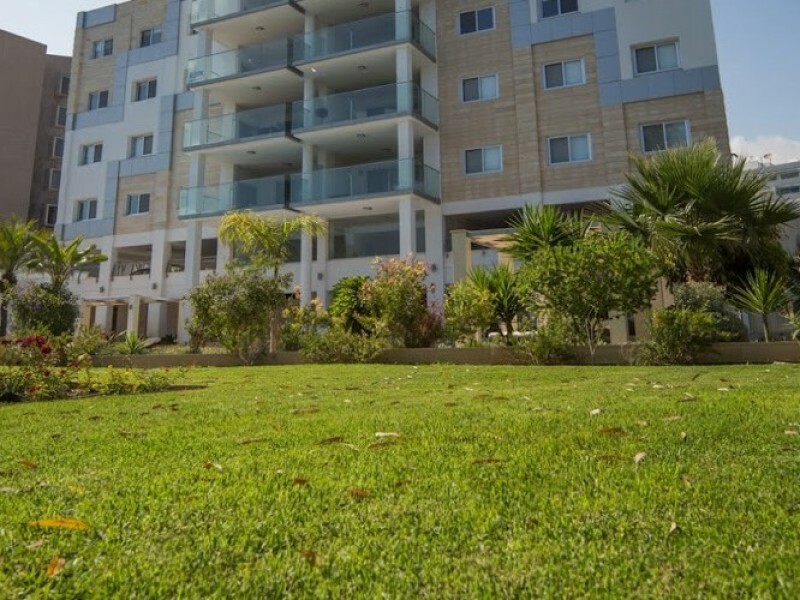 Luxury five bedroom penthouse in Limassol, in one of the most popular areas of Agios Tychonas. 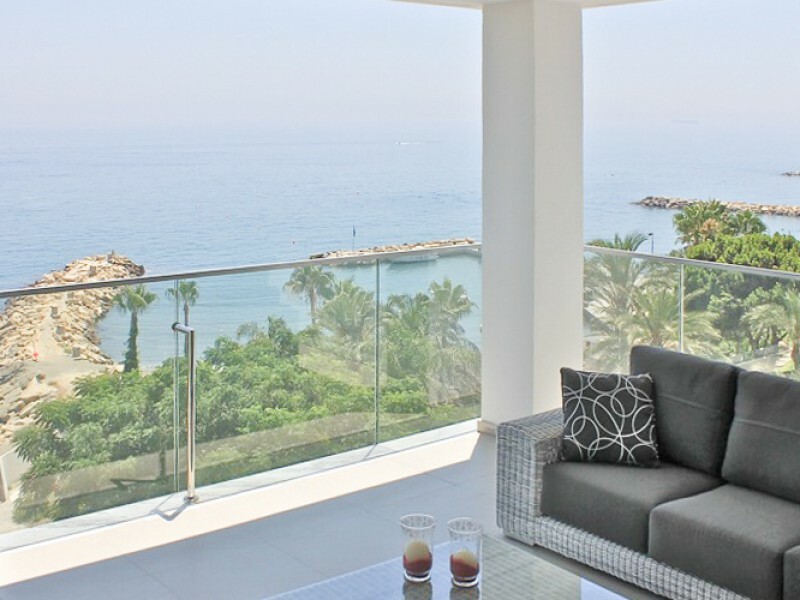 Penthouse is located on the first line with panoramic sea views. 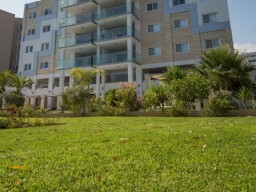 In the complex are two swimming pools, gardens, gated area. 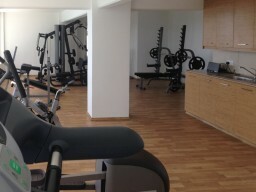 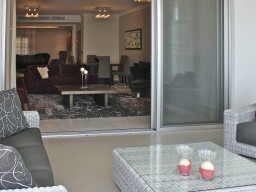 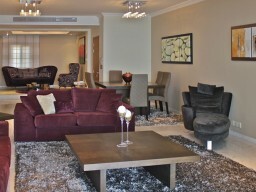 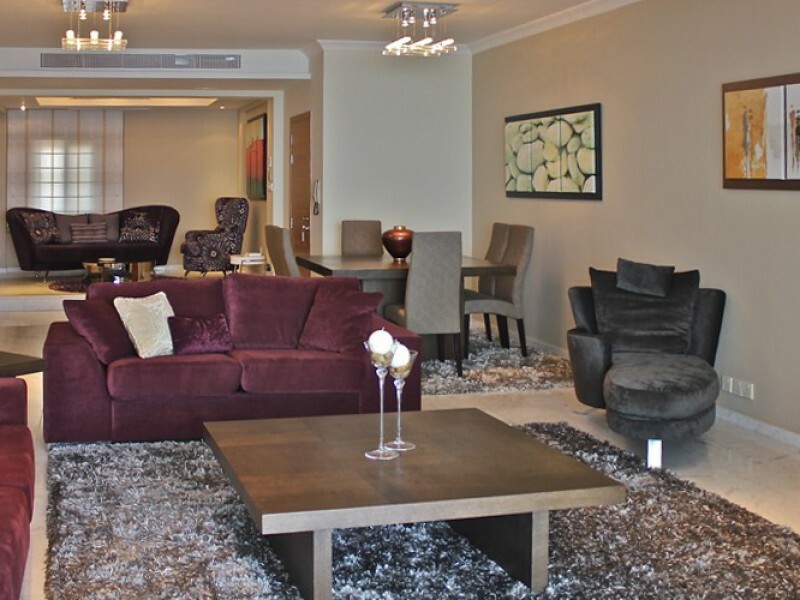 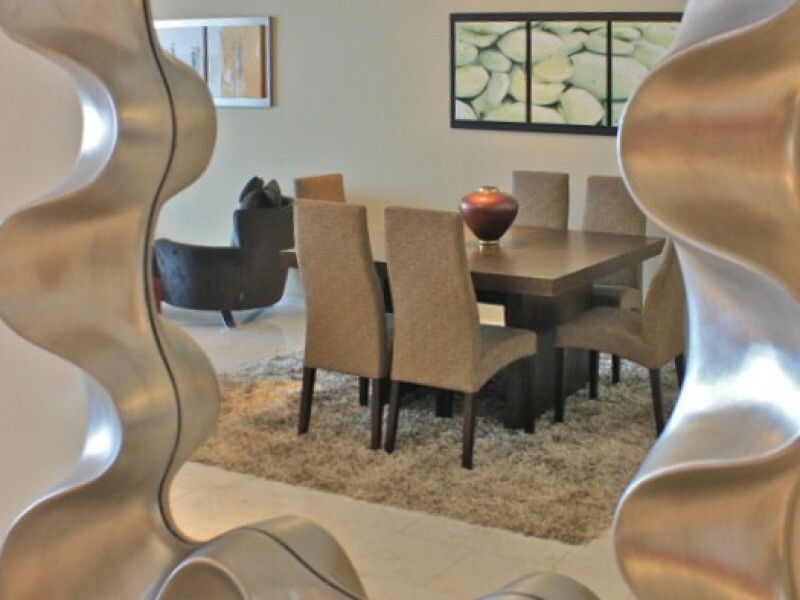 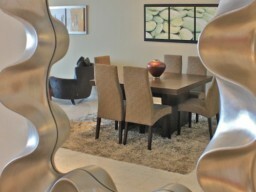 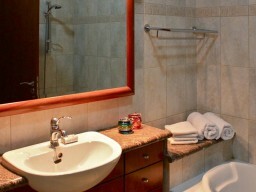 The penthouse has central heating, air conditioning in all rooms, security system and a sauna.